If you own an Xbox One, you may not realize that you can stream your games to your Windows 10 PC without any additional software or hardware. All you need is your gaming console and your desktop or laptop. 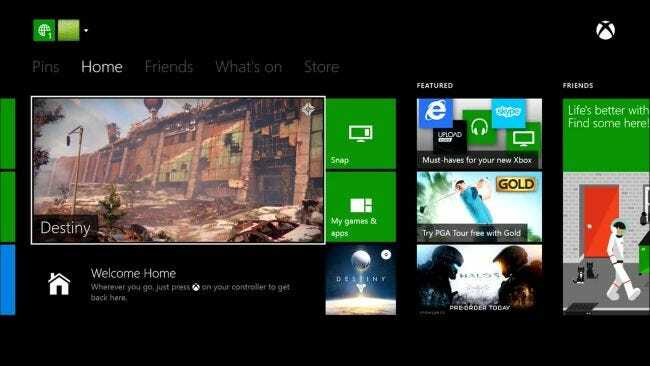 The Xbox app should already be installed, so streaming should take just a few short minutes to get it up and running. The Xbox app includes an activity feed, your games, messages, activity alerts, and much more. Along the left-hand edge, near the bottom, there’s a “Connect” button. 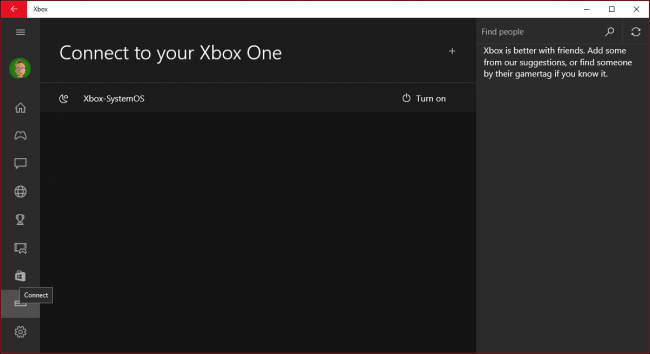 If you click that, you’ll be able to connect to your Xbox One. In this case, we can turn it on. Have an Xbox One? Click on the “Connect” button to connect to it. However, though we’re connected, we’ll still need to sign in on the console before we can actually use it on our PC. If your account has security implemented into it, you will need to sign in before you can use it remotely. Once connected, you can access a variety of options. Take a minute to peruse them at your leisure. We’re most concerned, however, with the streaming options you see at the top. 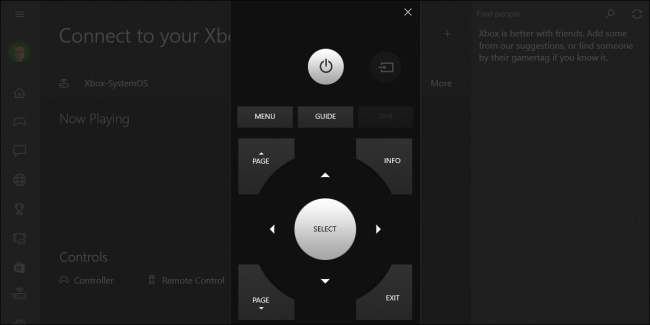 If you’ve connected your TV to your Xbox One, you can use your PC as a remote control. There is also an option through which you can use an on-screen controller. Obviously this won’t be of much use for games, but you can at least navigate menus with it. 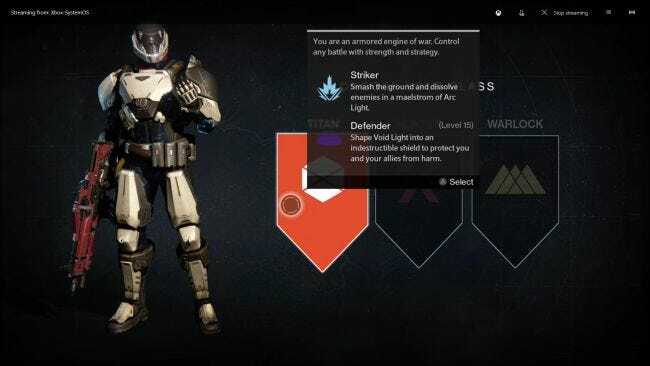 Finally, under the “More” menu, you’ll find options to disconnect, turn the console off, as well as forget it. We recommend you test streaming first. The system will determine the optimal qualities for your system and network. It is best if you connect both you PC and Xbox One to your router via an Ethernet cable. 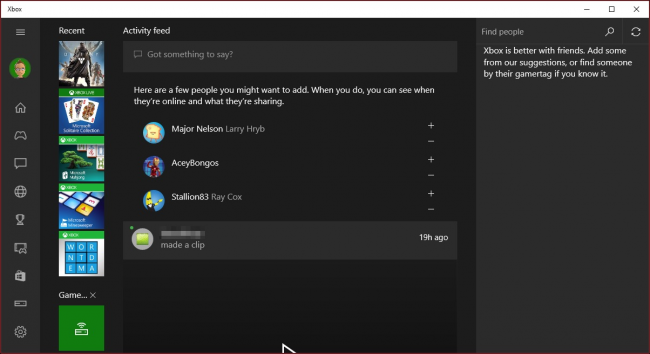 In any event, once you connect via the Xbox app using the streaming feature, you’ll be able to see everything on your PC as if you were sitting in front of your Xbox One. This means that others around the house connected to your network can drop in and watch your gameplay without being in the same room. Once you’re streaming, you can play games and use your Xbox One on your computer, even in windowed mode. In a streaming window, there are some controls you should take a look at. 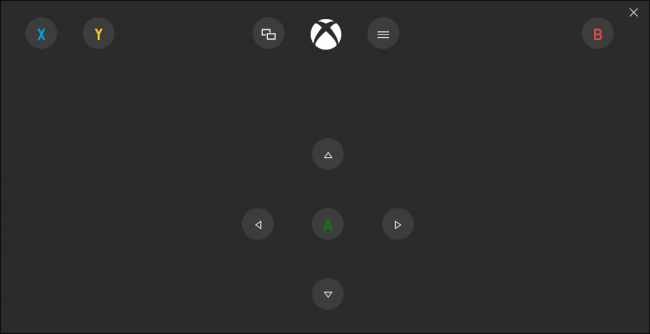 You can return to the home screen at any time by clicking the Xbox symbol at the far left. 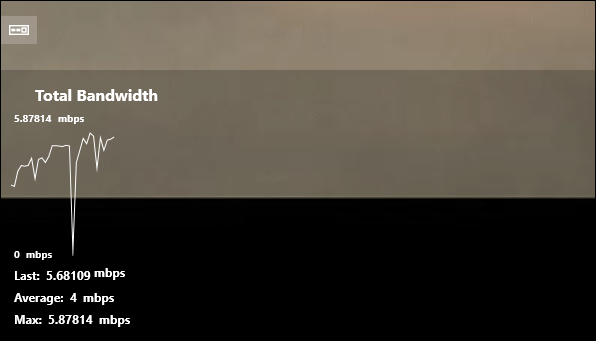 If you want to mute/unmute chat, click the microphone icon. Note, the quality button at the far right. 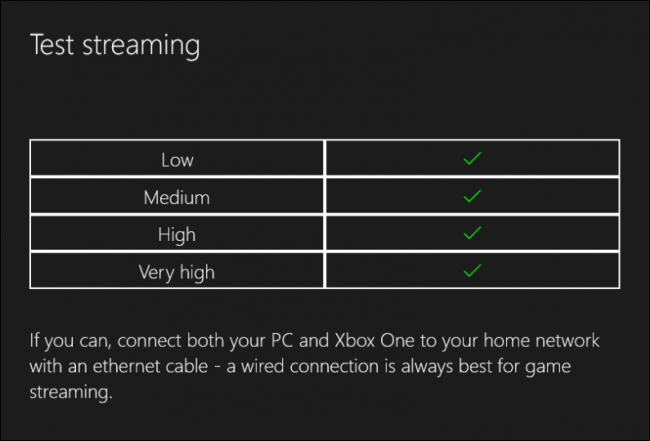 This will determine how good your Xbox streaming looks on your Windows 10 PC. In this example, the quality has defaulted to medium, but it can be set higher, though, as we mentioned previously, you’re guaranteed better results if you plug both your Xbox One and PC into your router with an Ethernet cable. One other item of interest is the bandwidth meter, which can be accessed by clicking the lined icon next to the “stop streaming” button. 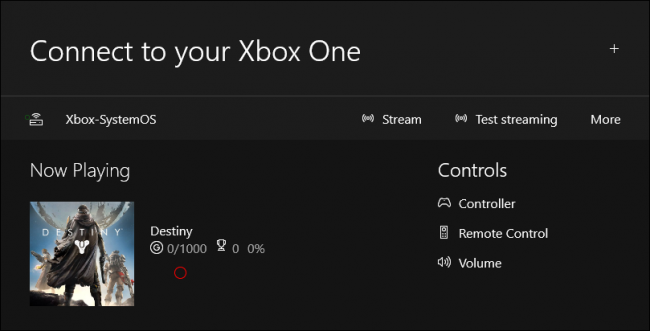 This meter will let you know what your total bandwidth consumption is, which is useful for determining where there might be a problem on your network and if you have enough bandwidth available to stream from you Xbox One to you PC. Microsoft has made it surprisingly easy to stream games and other content from its flagship gaming console to any Windows 10 PC with the Xbox app installed. As long as the console is on the same network, it’s literally as easy as clicking the “Connect” button and then “Stream”. So, the next time you’re playing a game, and you want to move into your bedroom, all you need to do is plug your controller into your computer and stream to it. If you have anything you would like contribute to this article, such as a comment or question, please leave your feedback in our discussion forum.